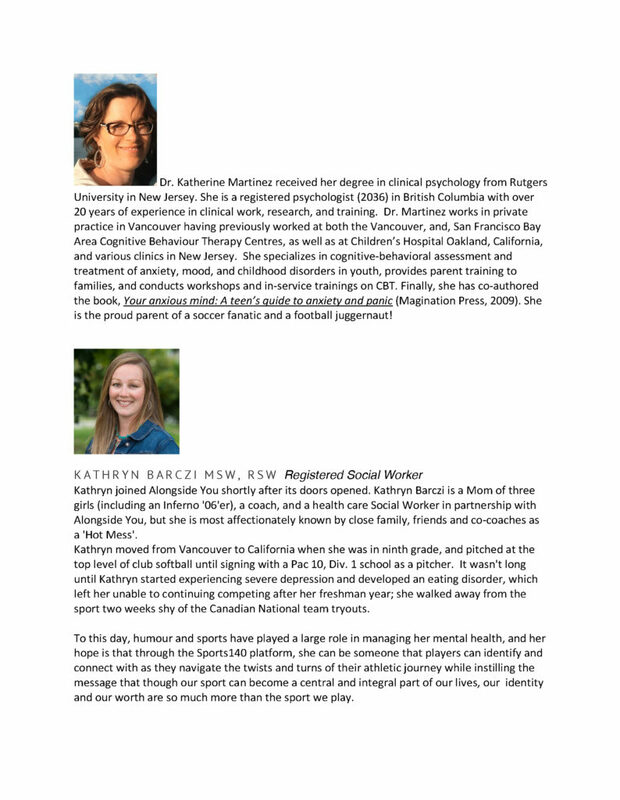 This workshop is designed for coaches, staff, and other individuals working with school aged athletes. 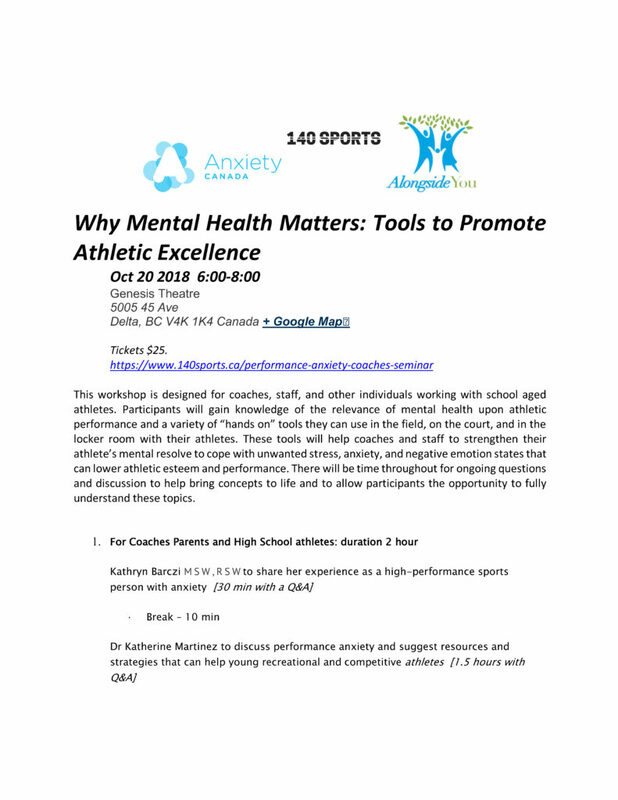 Participants will gain knowledge of the relevance of mental health upon athletic performance and a variety of “hands on” tools they can use in the field, on the court, and in the locker room with their athletes. 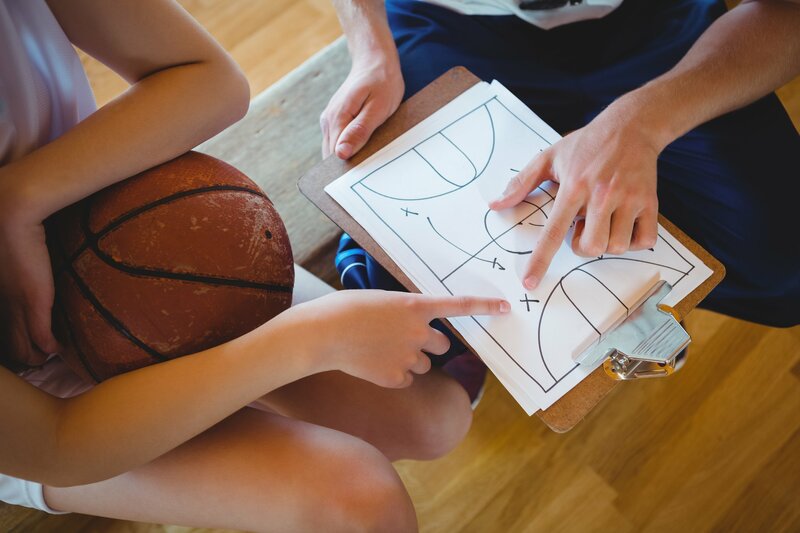 These tools will help coaches and staff to strengthen their athlete’s mental resolve to cope with unwanted stress, anxiety, and negative emotion states that can lower athletic esteem and performance. There will be time throughout for ongoing questions and discussion to help bring concepts to life and to allow participants the opportunity to fully understand these topics.